Prime rolling land in beautiful N. Leicester. 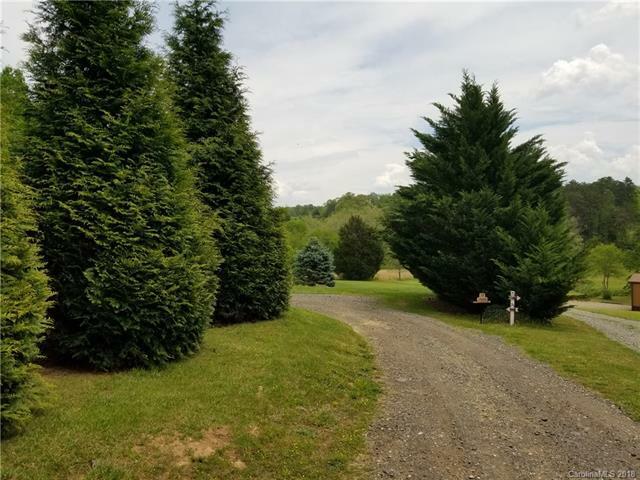 Build a dream home on this increasingly rare 4 almost flat acres with mountain views and a beautiful setting. 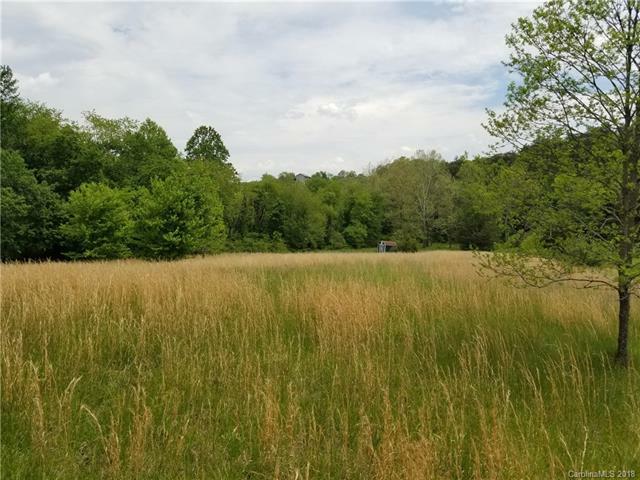 Great potential for gardening, small farm, bring the horses, private end of road estate or family compound with rolling and easy enjoyment topography. 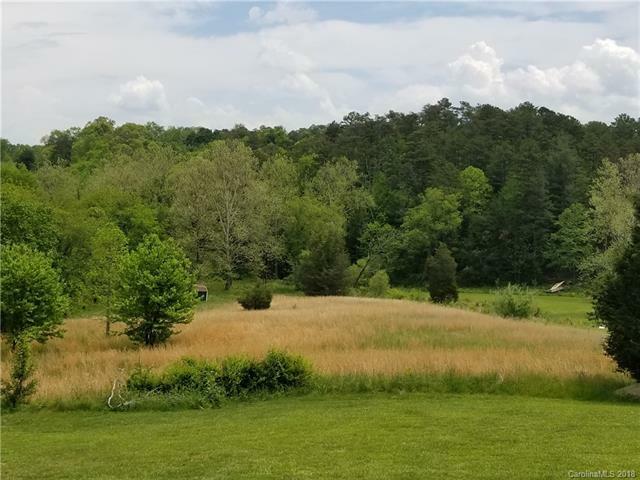 All this, borders a creek at lower acreage level and only 15 minutes to downtown Asheville. Property is just past 75 Hensley Drive. Use this address to get to property. Some GPS may say you have arrived short of the property. Use directions and be courteous to the privately maintained roadway. Do not use 71 Hensley for parking or access to the lower acreage. See surveys attached. Access roadway will have to be completed but not difficult to do. Access will be to the left of the wall of giant cypress as you pass 75 Hensley. Offered by Lusso Realty, Llc.. Copyright 2019 Carolina Multiple Listing Services. All rights reserved.